Things look bleak for the controversial rapper. 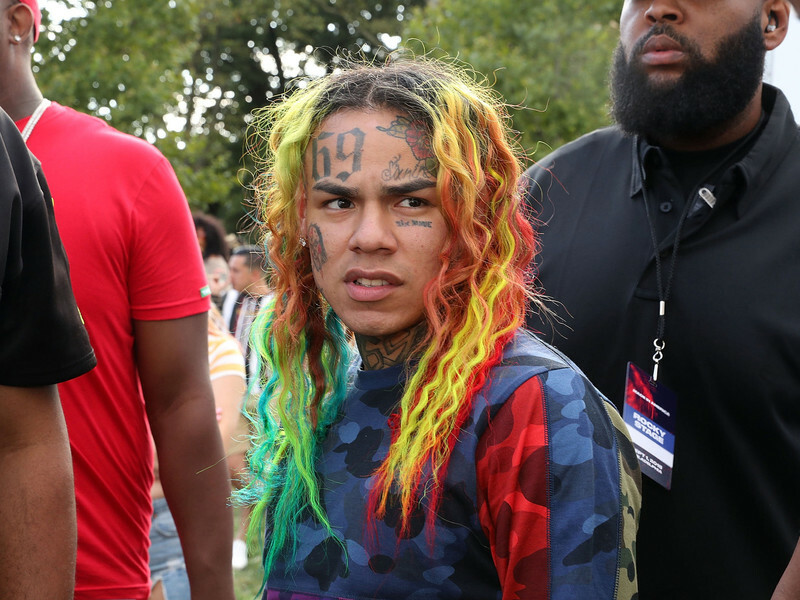 Manhattan, NY – Tekashi 6ix9ine was charged in Manhattan Federal Court on Monday (November 19), after being detained in the organized crime and weapons charges over the weekend. The feds have determined that the controversial rapper is a member of the Nine Trey Gangsta Bloods. According to the united States Department of Justice press release, the five men are accused of being involved in a "criminal organization" involved in drug deals, armed robberies and shootings.